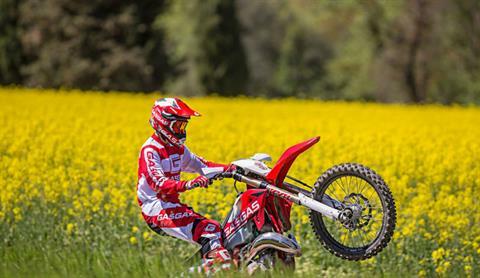 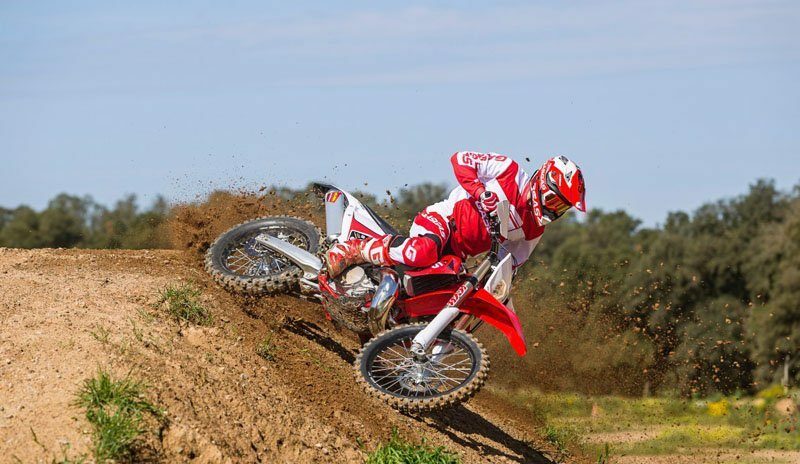 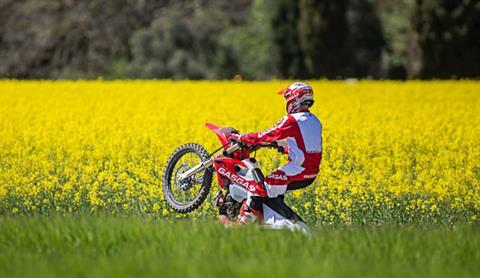 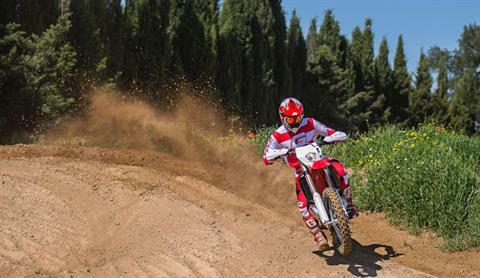 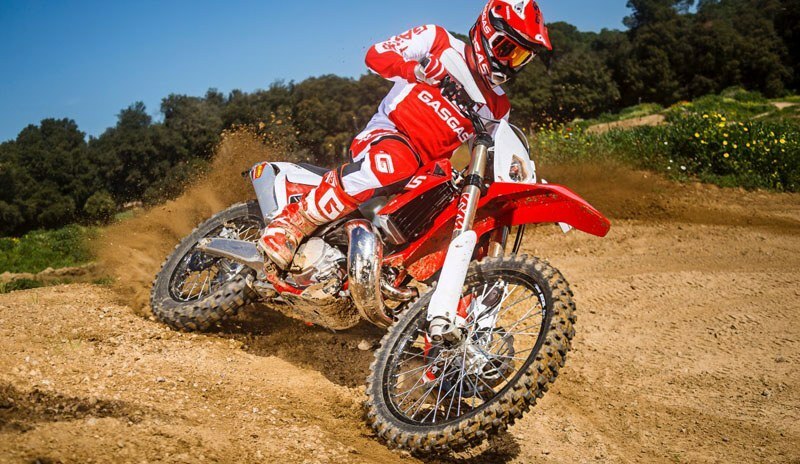 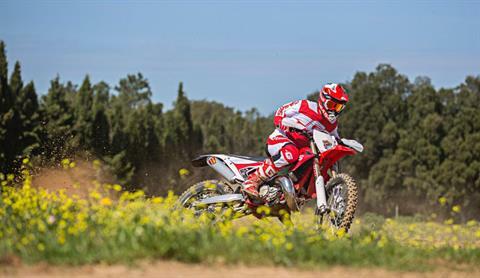 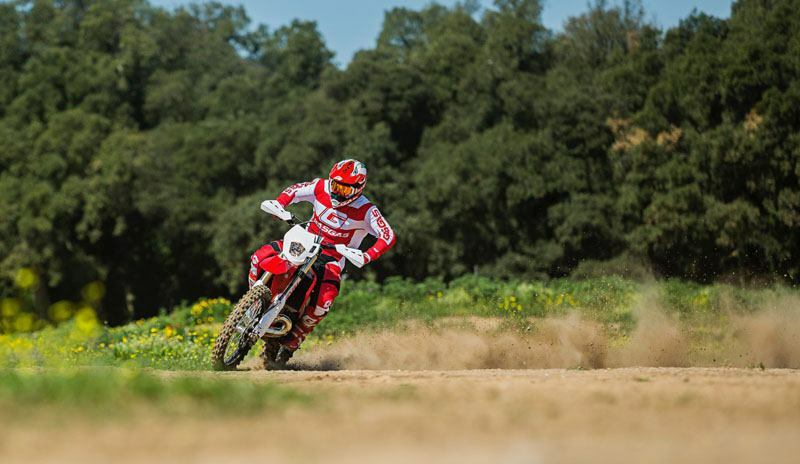 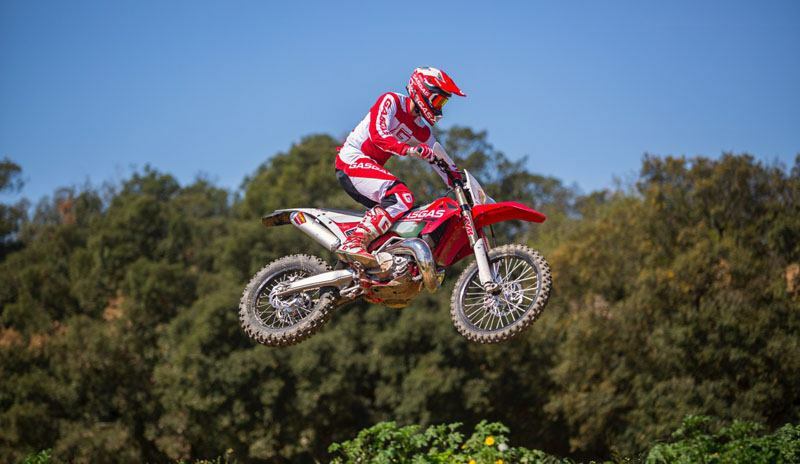 The highly competitive GasGas EC enduro models renew their image by incorporating improvements in the frame and suspension, the engine and the electrical system. 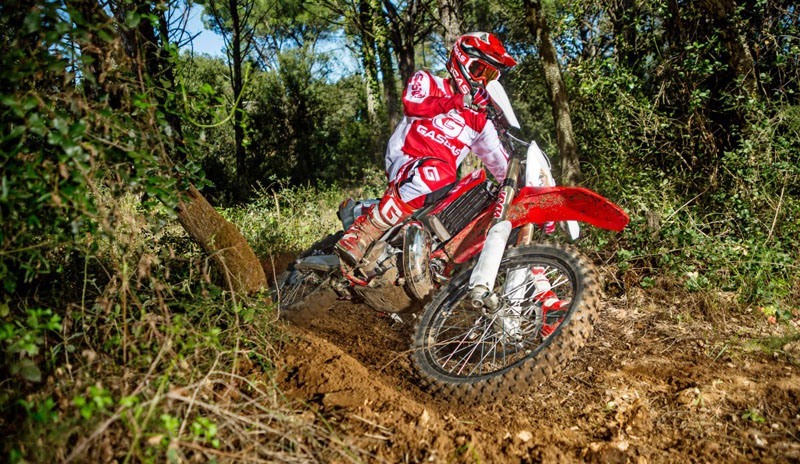 The brand from Girona updates the looks of its enduro while keeping intact the wild, attractive line of its unmistakable two-stroke off-road models. 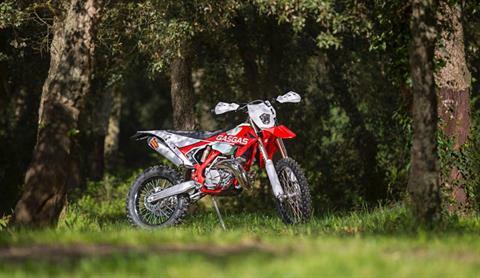 A VERSATILE, POWERFUL, RESISTANT ALL-TERRAIN MACHINE: The natural evolution of a model that has managed to adapt as none other has to the demands of the toughest of discipline, to keep growing until it has become the best version of itself, a true dirt-bike symbol. A versatile, powerful, resistant all-terrain machine designed to meet the needs of today's enduro rider, whatever their level, Thanks to the quality and versatility of a bike that, renews its image with a special graphic design where the red is kept as the emblematic color of the brand, although this time introducing black and white strokes also. IMPROVEMENTS IN ITS ENGINE AND FRAME AND SUSPEMSION: With a dry weight just over 100 kilograms positioning it as one of the lightest bikes on the market, the GasGas EC and XC models show off improvements in its engine and frame and suspension, in addition to its electrical system -with starter and greater capacity battery system- and the novelty of the double switch map, to get the most out of dry or wet terrain. 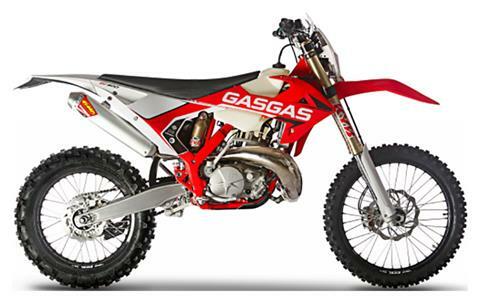 With regard to the engine, the GasGas 300 cc bikes, have a cylinder head. Technology that allows an increase in the thermodynamic performance of the engine and an increase in power for the 2019 versions, achieving a more linear delivery of torque throughout its range.